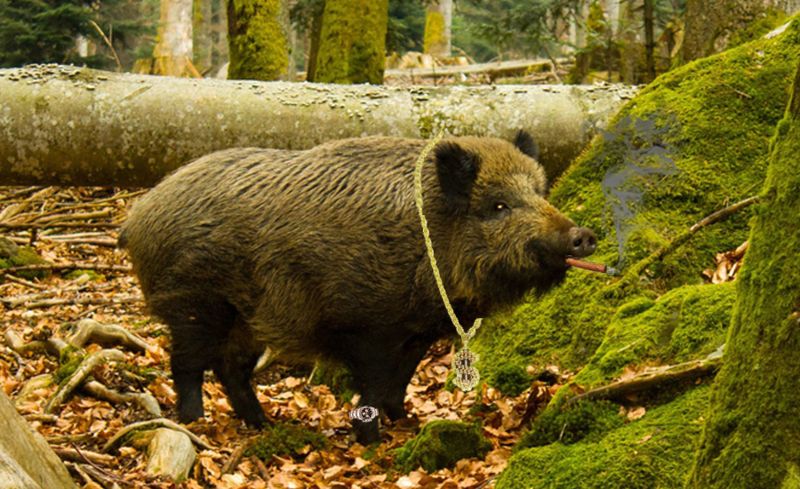 Hunters like to shop as much as the fashion victims you see strutting around city centres. What could be nicer than casually browsing around a gun store you’ve never been to before while your other half is buying a pair of shoes in the shop next door (using her own credit card, phew!)? What greater thrill than shouldering a gun you’ve had your eye on for years? Nothing much, probably, except the actual hunt. John Moses Browning, the man who gave his name to our brand, is often called “the father of modern guns”. This man who held 128 patents is also behind four of the five Browning guns that have each sold over one million. 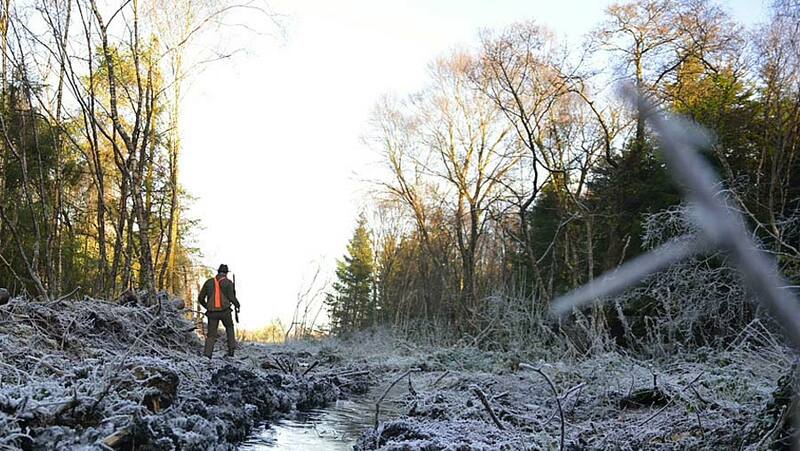 All hunters and shooters have the right to the “best there is”. Yet even if the very best over and under shotguns are called B25, B15, Heritage, B725, B525 or Cynergy, it does sometimes happen that a shooter cannot find a stock that fits his shoulder. The grip may be too wide, the stock may be too long, the fore-end may be ill-adapted, the trigger may be too far away etc. For some shooters who are smaller than average hunters, such as women or younger people, micro stocks are not always enough. The only solution is to take the shotgun to the gunsmith. 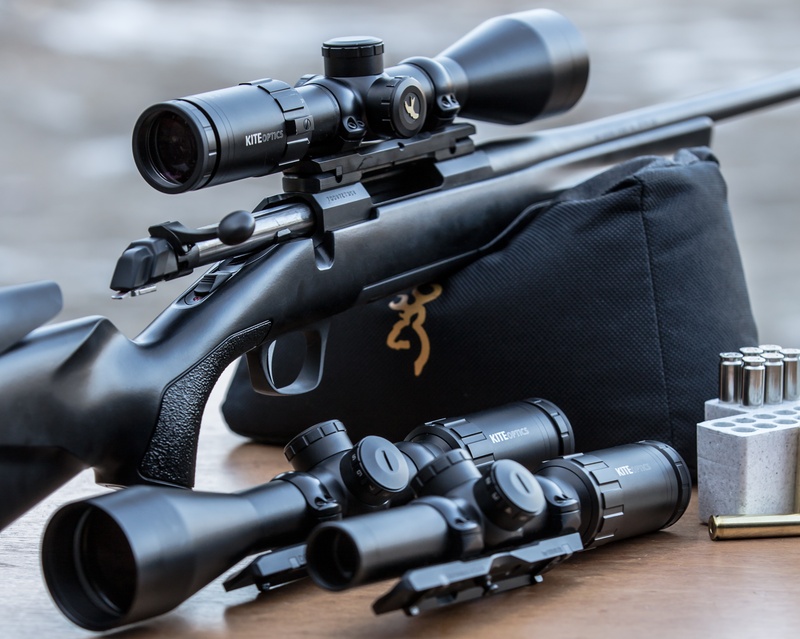 The best scope in the world is no good unless it’s mounted correctly so what’s it all about? There are two mounting options; fixed, and quick detachable (QD), this last is normally found on switch barrel/calibre rifles or where iron sights are also required. 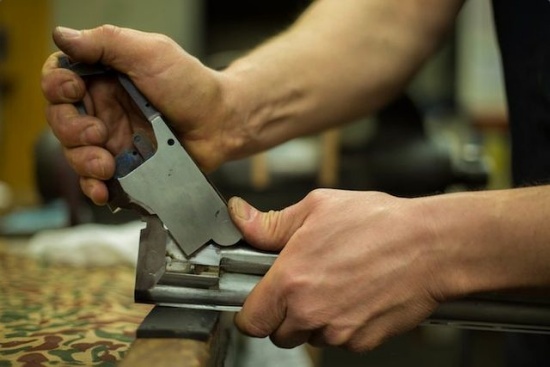 The basic setup is a pair of fixed, dovetail bases that screw to the top of the rifle’s receiver (bridges). The hunt: a boost to the economy! 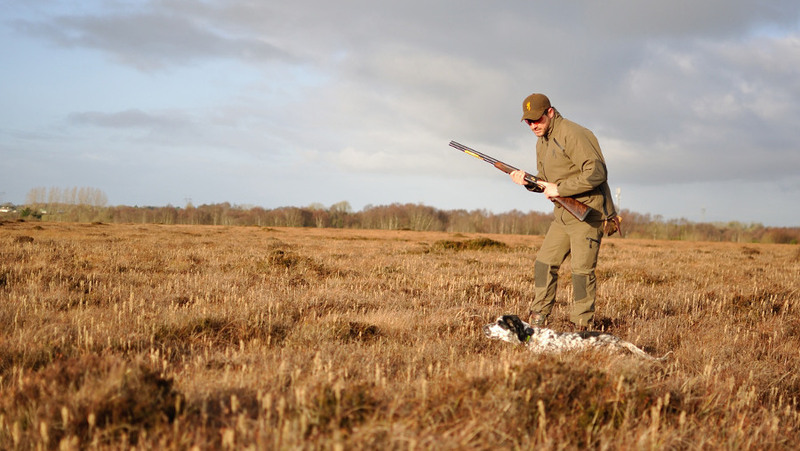 Though most British hunters feel that Africa, Europe etc are exotic locations for their sport, few perhaps know that the UK is in fact a highly desirable location for shooters from around the world. 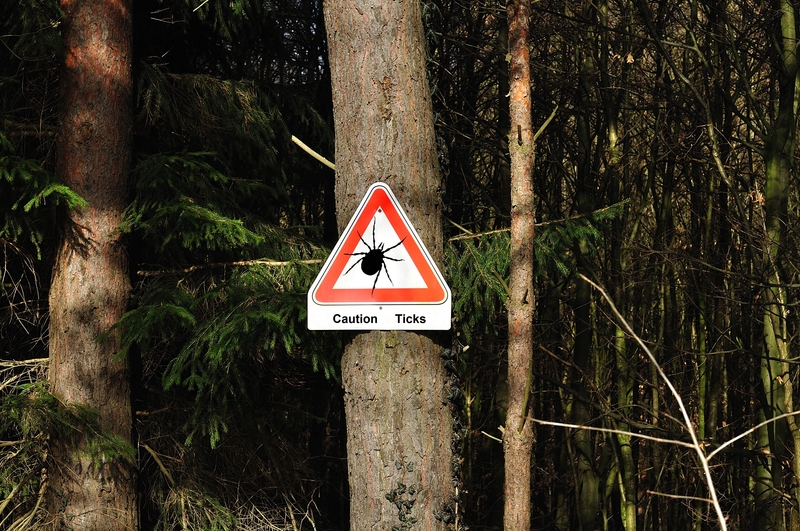 Lyme’s Disease – Be Tick Aware! Tags: Advice, Daily, Did You Know? Ticks are present in many parts of the UK and across Europe and the number of reported cases of Lyme, though small, is rising each year. Lyme disease is the most common disease spread by ticks in the Northern Hemisphere. It is estimated to affect around 65,000 people a year in Europe. Infections are most common in the spring and early summer. The aim of this blog post is to raise awareness of lyme’s disease and to offer tips on how to avoid being bitten by ticks. Are you recently new to shooting? Wondering whether to start? Or even wanting to iron out those bad habits to avoid frustration in the field? 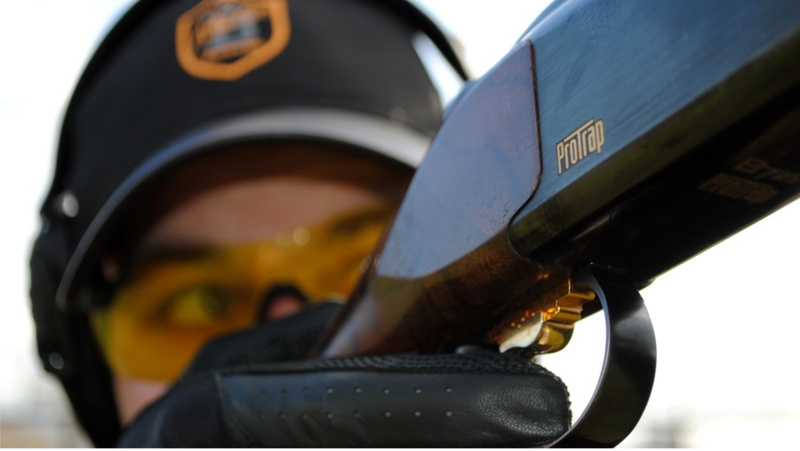 Well, we’re here to help… We’ve collected together the most popular advice from our professionals experience to give you Browning’s Top 5 Shooting Tips!